This cat back exhaust system will bolt up to a BA, BF XR6 Turbo and F6. It is manufactured from mild steel and has duel 2.5 inch pipes with two good sized mufflers, it comes with duel tips attached. This system will give a great sound that others will admire. 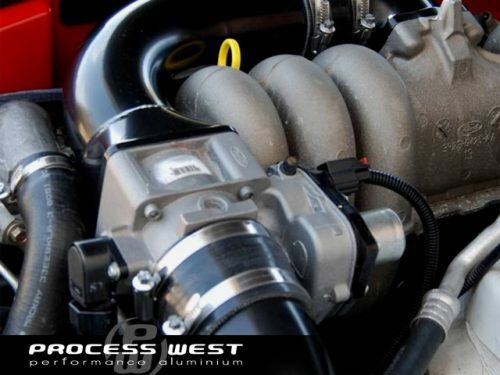 The X force system is a proven performer on the dyno and race track. Pic shown is a stainless steel version.